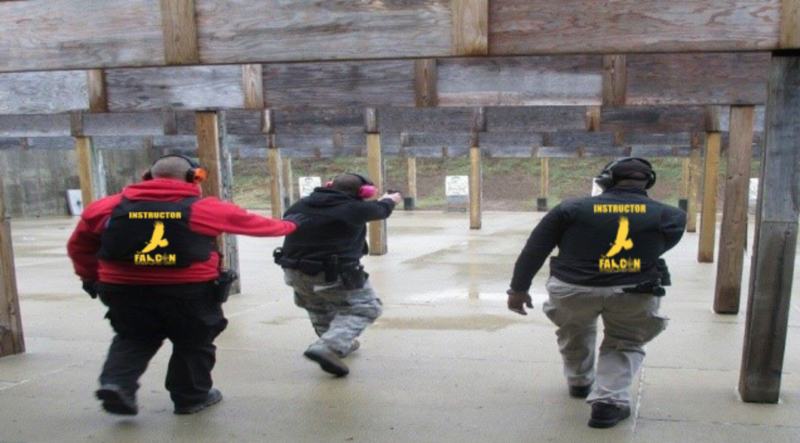 Concealable Bulletproof Vest Level III-A is designed and manufactured for best protection of the wearer while keeping it comfortable for wearing while on duty or during everyday activities. 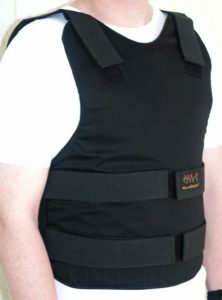 *Comes with FREE Trauma Plate & Carry Bag* Concealed Body Armor Vest is designed and manufactured for best protection of the wearer while keeping it comfortable for wearing while on duty or during everyday activities. This armour protects against .357 SIG FMJ FN (Full Metal Jacketed Flat Nose) bullets, with nominal masses of 8.1 g (125 gr) at a reference velocity of 430 ± 9.1 m/s (1410 ± 30 ft/s) and .44 Magnum SJHP (Semi-Jacketed Hollow Point) bullets, with nominal masses of 15.6 g (240 gr) at a reference velocity of 408 ± 9.1 m/s (1340 ± 30 ft/s).